for $139,000 with 2 bedrooms and 1 full bath, 1 half bath. 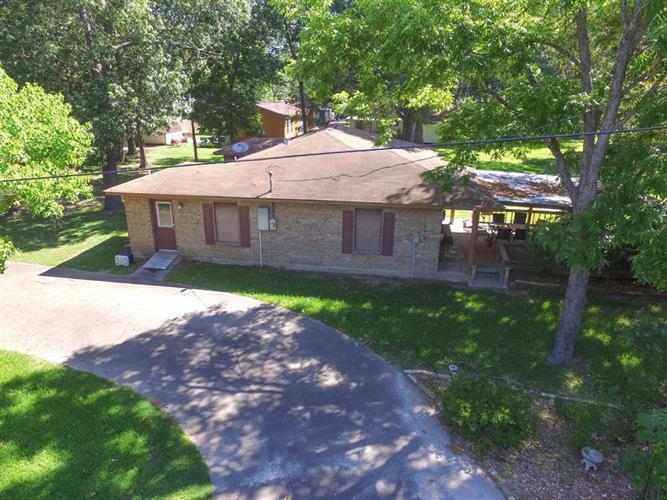 This 1,370 square foot home was built in 1984 on a lot size of 33196 Sqft..
Nice one level brick home with two bedrooms, one and half baths and two car garage. Home is sitting on a nice piece of property (three lots, about 3/4 acres), has a circle driveway with additional parking by the garage.Subdivision boat ramp, pier and park area only a couple blocks away. Nice, safe and friendly neighborhood.